Computer and networking technologies continue to evolve rapidly, enabling new ways of communicating and collaborating with our peers, suppliers and clients. In this paper we go back to basics. 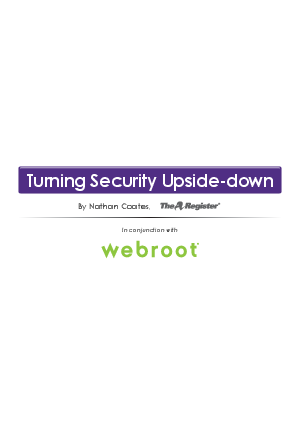 We look at the kinds of security facilities needed now and in the future, and consider how individuals, organizations and the whole industry should be thinking about security.